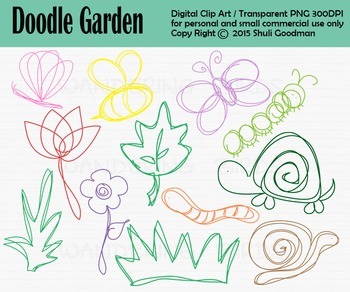 These clip arts are ready for your creations! Total of 24 designs 12 color and 12 BW of each image as shown in picture above - PNG transparent background files. Easy to layer. Images have been illustrated by me and can be used in your personal or for small commercial purposes. I really hope you will enjoy this clip art set.